0% Intro APR for 15 billing cycles for purchases, and any balance transfers made in the first 60 days of opening your account. 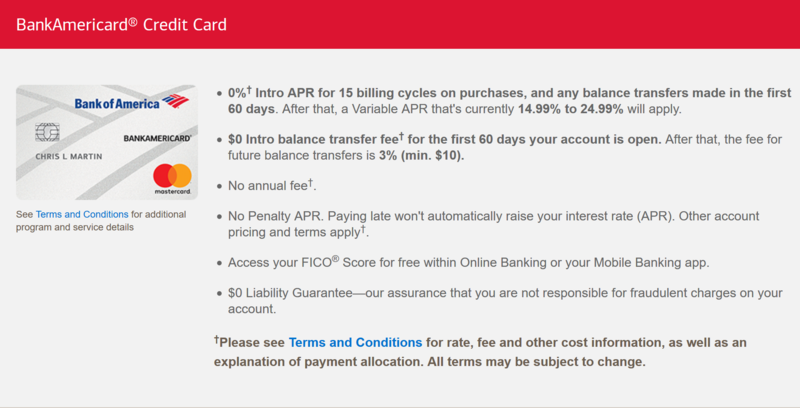 $0 Intro balance transfer fee for the first 60 days your account is open. Application was instantly approved for $20,200. Application was instantly approved for $9,800. I received a call next day. She said Chase no longer allow 2 credit card approvals in a single day, so they closed the Freedom card. They called me to check if I want to close Sapphire instead. I requested to 1) exchange credit limit, then 2) close Sapphire and reopen Freedom. I received both Sapphire and Freedom cards 6 days later (on Saturday) along with a letter confirming above changes. 0% Intro APR for 14 months on purchases & balance transfers. 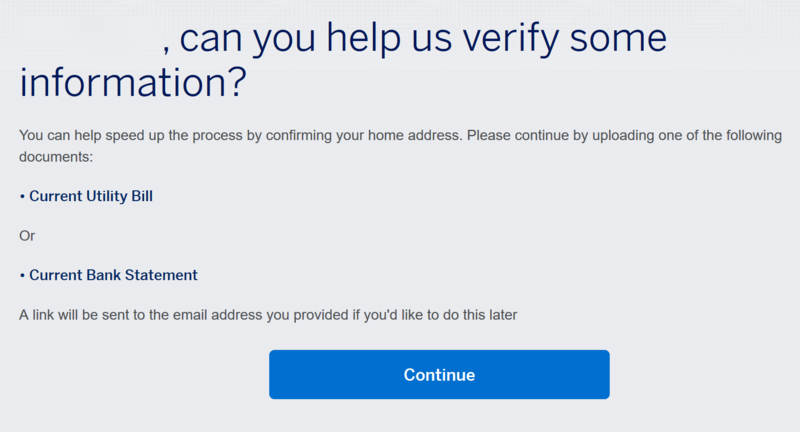 I had to provide my previous address and a recent bank statement for address verification. Called the number 2 hours later. I provided my full name and DOB. She was able to locate my application without my reference number. It was already approved for $3,000. 6 days later (on Saturday), I received the card. 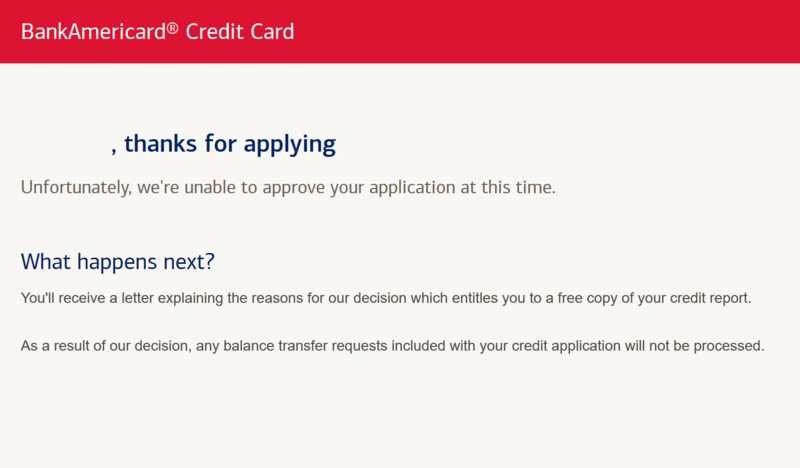 I activated and requested credit line increase, but it was instantly delinted. Earn 10,000 bonus points after $500 in purchases in the first 90 days. Application was instantly approved for $2,000. 6 days later (on Saturday), I received the card. 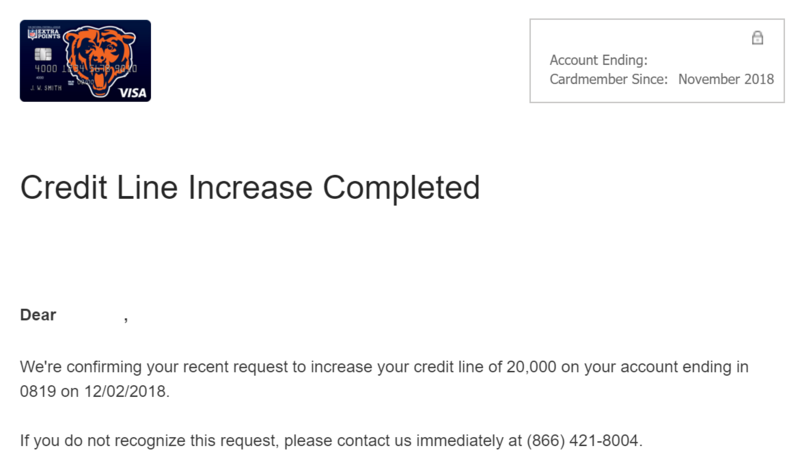 I activated and requested credit line increase to $20,000. Next day (on Sunday), Barclays increased my credit line to $20,000. $150 bonus after making $500 in eligible net purchases within the first 90 days of account opening. 0% introductory APR for the first 12 billing cycles for balances transferred within 60 days from account opening. 3 business days later, I called the reconsideration line for an automated status check (800-947-1444#1#1) listed on Doctor Of Credit. My application was already approved. 6 business days later, I received the card. Credit limit was $18,000. 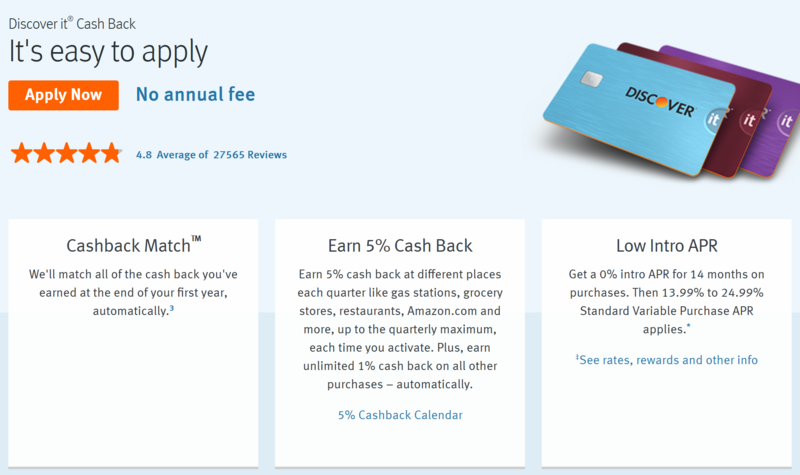 $150 Back after you spend $1,000 in purchases on your new Card in your first 3 months. 3 business days later, I received a letter saying that I needed to 1) provide a letter from my bank confirming my home address, and 2) complete the enclosed 4506-T form to confirm my total annual income. I will ignore this letter.